Legend has it that Kenya’s Samburu warriors are related to elephants by blood. 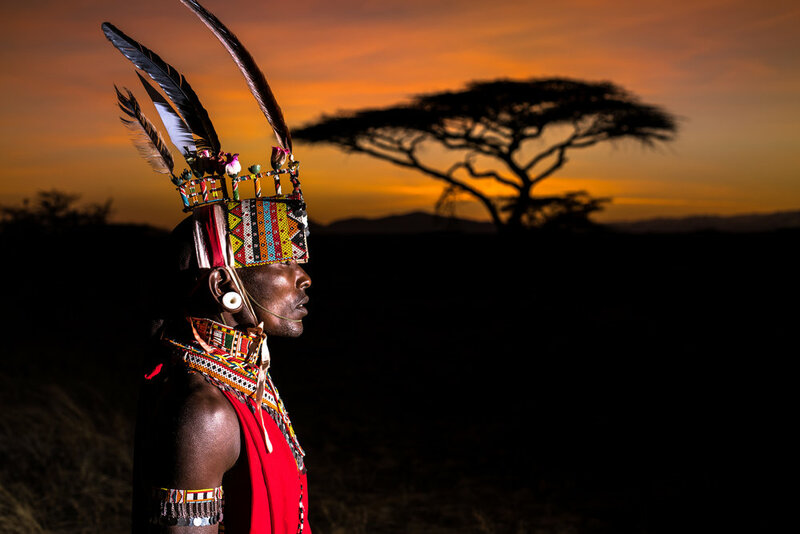 Long ago, under the waning light of the night sky, our guide Sumaro tells us, a young Samburu bride was transformed into a great, grey elephant - the world’s first - as punishment for disobeying her father. She and every elephant to come after her, are thus direct descendants of the Samburu people and deserve their care and respect. 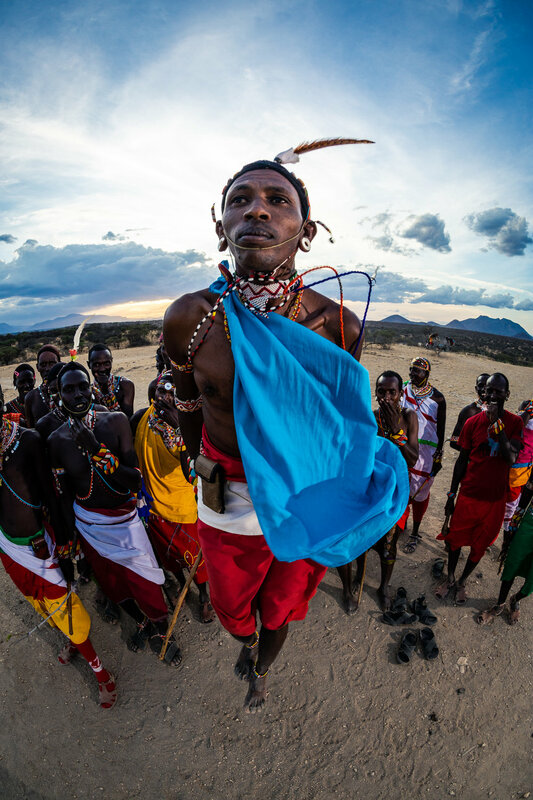 The Samburu are one of several groups who have fought to the death over their ancestral homelands and its resources. However, this conflict hasn’t been solely reserved for men. Human-wildlife conflict has been a big problem in this part of northern Kenya, too, with tribesmen killing or harming elephants they feared to be a danger to their livestock. For pastoralists like the Samburu, the grass in this region provides food for their herds, which, in turn, provide food, milk and hide for them. But all this is changing. Organizations like Save the Elephants and Reteti Elephant Sanctuary have empowered members of the local tribes to protect these sentient beings through education, sustainable development and awareness programs.